Here is a list websites providing information on health services and general health and wellbeing. The Ministry of Health leads New Zealand’s health and disability system. Their website provides information on latest news for NZ’s health care as well as information about health services and health issues. Plunkett provides a range of health services to healthy babies and young children. Their website provides information on their services including Plunkett visits, Clinic visits, before school checks, their car seat service and more. ManageMy Health is a new online service that gives you the freedom to manage your health needs and that of your family, anytime, anywhere. ManageMy Health allows you to view lab results, order prescriptions and book appointments online and its available to you right now. The registration process is quick and easy, just ask your medical centre. 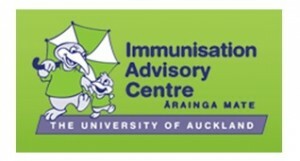 The Immunisation Advisory Centre provides information about how, why and when we immunise, as well as information about the vaccines themselves. Toi Te Ora Public Health Service website provides the latest information on health warnings for the Bay of Plenty as well as information on a range of public health topics. MoleMap is the most thorough and trusted melanoma skin cancer detection programme in the world. Their website provides information about skin cancer, their services and how to book an appointment. The Lowdown is a website dedicated to helping young New Zealanders understand and deal with depression. This website provides health information for New Zealanders. It is written and reviewed by medical writers, consumer health organisations and health professionals. This website provides information about heart health. You can access information about managing a healthy lifestyle, risk factors of heart disease and programmes to help New Zealander be heart healthy. Quitline provides advice, support and education on the benefits of quitting smoking.It even includes a calculator to find out how much you will save if you quit smoking today. This website provides information about diabetes, the types, risk factors, management and much more. The Asthma Foundation provides advice, support and research on asthma and other respiratory conditions. This website provides information to help make healthy food choices by providing the facts and figures on a wide range of nutrition topics. The information has been written by degree-qualified nutritionists and reviewed by the Foundation’s expert scientific advisers. Safe Travel provides important information and advice for New Zealanders living and travelling overseas. 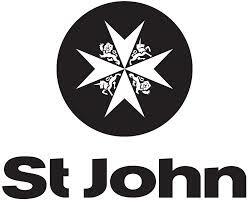 St John’s provides ambulance services, first aid training, event medical services and care-based programmes. 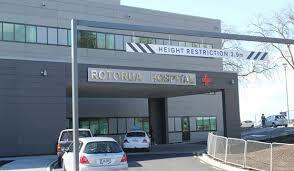 The Rotorua General Practictioners Group manage a range of clinical programmes and provide business, administrative and technology support for our member providers and partner organisations. 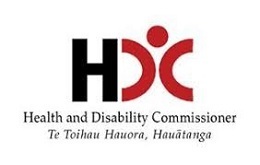 The Health and Disability Commissioner (HDC) is an independent agency set up to promote and protect the rights of consumers who use health and disability services, and help resolve problems between consumers and providers of health and disability services. The Health Navigator NZ website is a non-profit community initiative combining the efforts of a wide range of partner and supporter organisations overseen by the Health Navigator Charitable Trust. 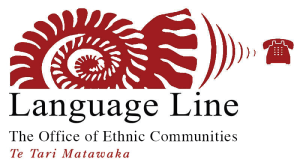 Monday to Friday 9.00am – 6.00pm and Saturday 9.00am – 2.00pm (excluding New Zealand Statutory Holidays).